Before the golden age of King Arthur, our lands were fragmented and were in decline; blind selfishness tore the kingdom from within. Britain was split and devoid of any hope. The Lord of Mercia is killed, your lover is kidnapped, and the house is destroyed. In the role of Uther, the commander of the knights, lead your team comrades in misfortune, following the path full of trials. Bring fragile alliances to get the mythical sword of Excalibur, overpower the Duke of Wessex, intoxicated by power and restore your honor. 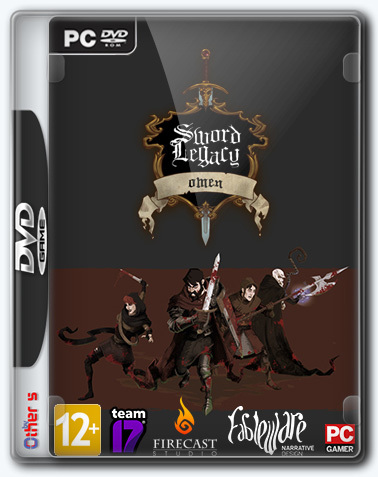 Every battle in the Sword Legacy: Omen is a real challenge. Lead a detachment of four heroes and select strategies to destroy enemies. But be careful: the results of the battle are directly dependent on the abilities you have chosen and the chance of attack - competently select your strategy! learn how to properly position the fighters and conduct powerful combinations of skills. study the world outside of battle, find documents, collect treasures, solve puzzles and reveal secrets. change the characters to your style of play, control the unit and open over 70 unique passive and active skills. 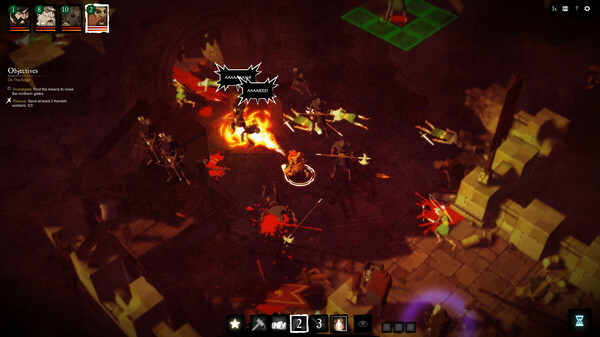 fight with groups of enemies and formidable monsters in severe battles. 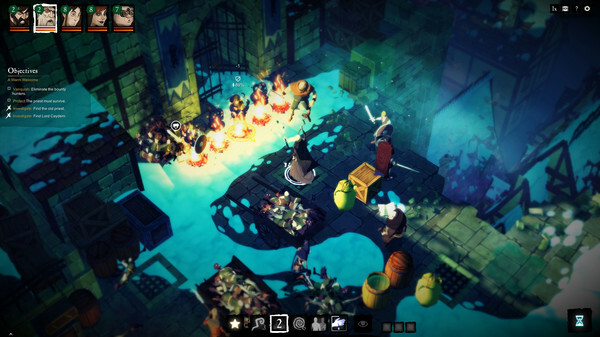 Win heavy battles with hordes of creatures of darkness and formidable monsters, among which are the peddlers of the plague, and knights who turn to the side of evil, and insatiable dragons. do everything possible for the sake of victory, but be careful - if you spend all your willpower, your heroes will panic. 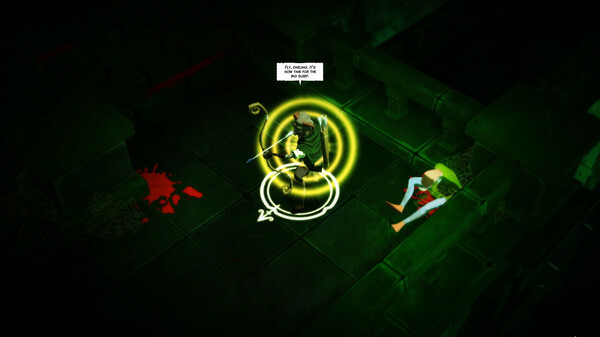 use surrounding objects and conduct clever tricks, blasting barrels and pushing enemies off the ledges. you are waiting for an artistic style in the spirit of classical animation, flavored with dark elements inherent in graphic novels. fresh look at the legends about the glorious king Arthur. Visit the famous locations and meet familiar characters, caught up in a dark history, involved in revenge, honor, conspiracies and alchemy. The content of the Crack folder (on the image) is copied to the folder with the game installed.